Lighter than the Trekker Lounge kit, the Trekker Chair Kit provides the essential comfort of a camp chair in a modular form that's easy to bring along while camping or backpacking. Set-up is fast and easy, making it the best combination of comfort, durability and weight in a chair kit. 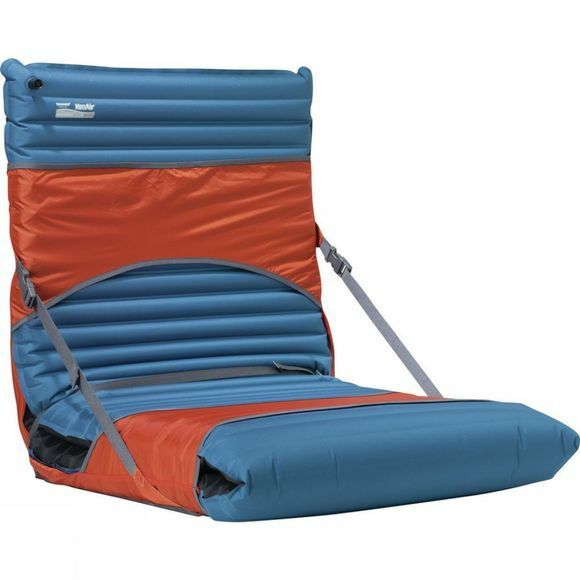 The Trekker Chair is available in two sizes, designed to fit most self-inflating mattresses.